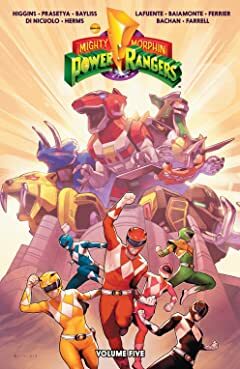 Saban's Power Rangers is a multi-generational, globally-recognized franchise. 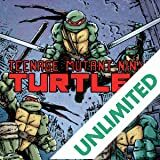 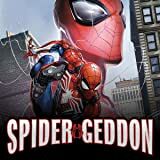 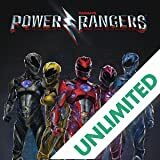 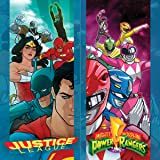 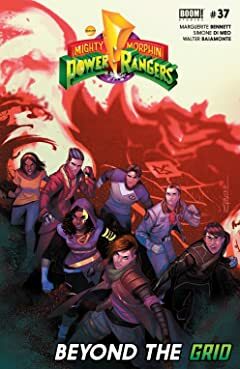 With its epic Ranger suits, giant Zords and Megazords, and—at its core—a story of super powered teens who defend the world from evil, the Power Rangers series is a pop-culture phenomenon that has continued to resonate with fans for more than 22 years. 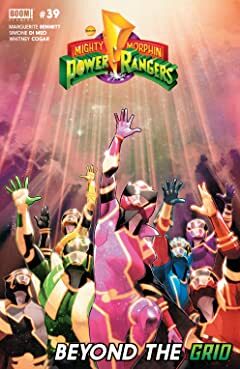 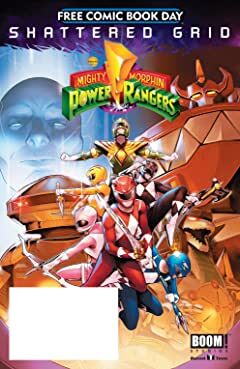 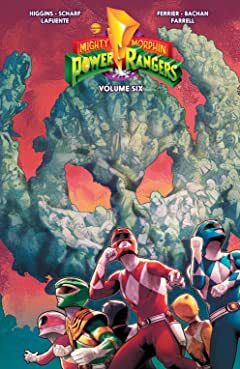 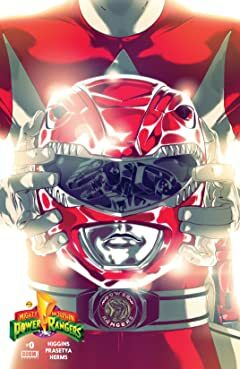 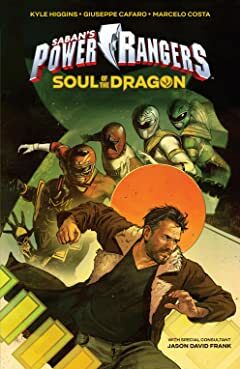 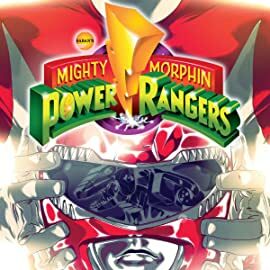 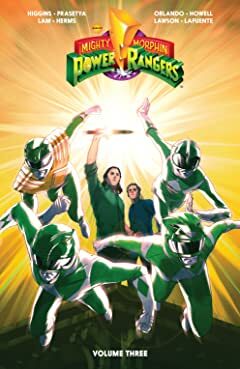 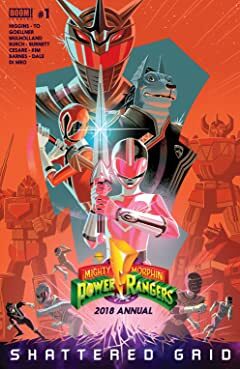 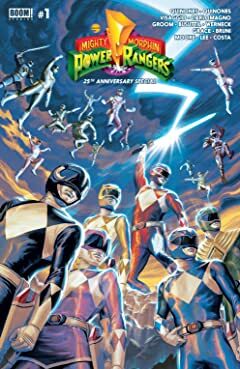 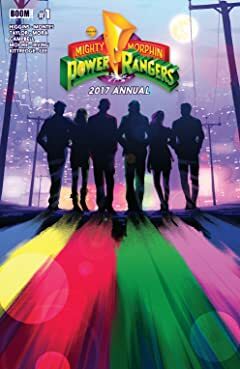 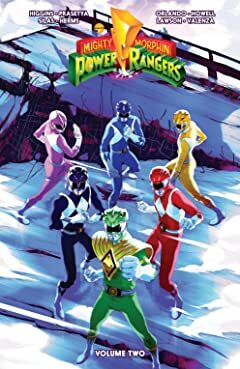 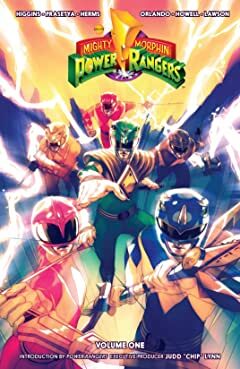 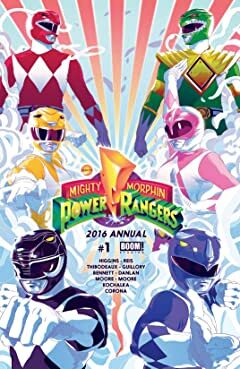 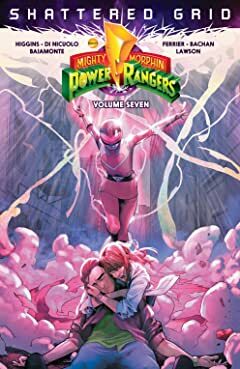 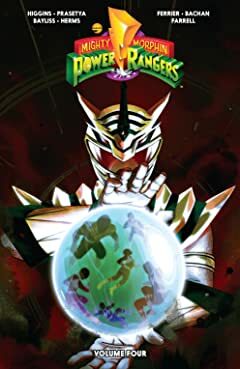 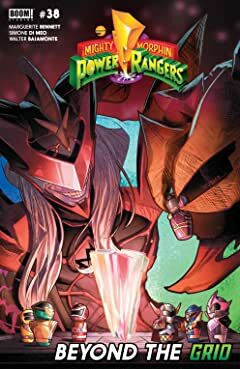 We, as huge Power Rangers fans ourselves, are excited to produce a modern Power Rangers comic featuring the iconic characters from the original Mighty Morphin Power Rangers series.